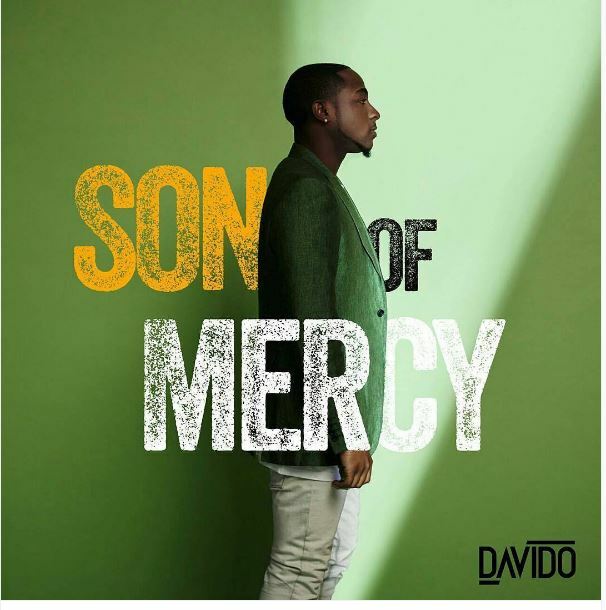 Popular singer Davido has finally released the Art Work for his much anticipated EP “Son Of Mercy” slated for September 30, 2016. Davido released the Artwork of the EP via his official twitter handle. Who ever tried to count me out CANT count ... PRE ORDER #SOM September 30th .. Thanks to my fans and family that have been patient! OBO!! The double EP is expected to contain seven tracks. Artistes such as US trio Young Thug, Tinashe and Trey Songz are said to be featured on the EP (extended play).